Do you need a website for your business? A blog? A Forum? I’m a freelance web designer and flash artist. My team maintains websites like Sinulog.ph and Rotary Club of Banilad Metro. Please see some of our other works below. 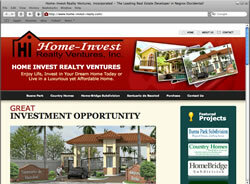 Website of Home-Invest Realty Incorporated, the leading real estate developer in Negros Occidental. The official website for Sinulog Festival held annually in Cebu City. 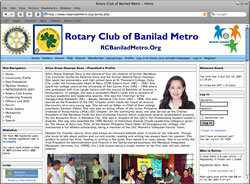 Website for Rotary Club of Banilad Metro. 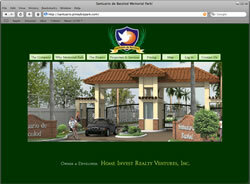 Website for Santuario de Bacolod, a pioneer memorial garden in Bacolod City. 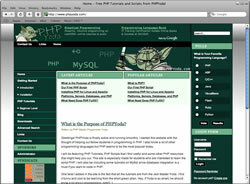 Website developed for providing PHP, MySQL tutorials and discussions. 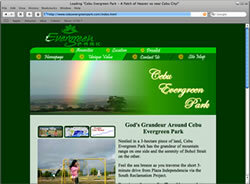 Website for Cebu Evergreen Park, a memorial park located in Cebu. 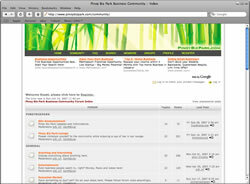 Business forum of PinoyBizPark targeted to Filipinos.